The bush, beaches and headlands around Merimbula provide our guests with many opportunities for beautiful bushwalks and hikes many within a short distance from our Cabins. 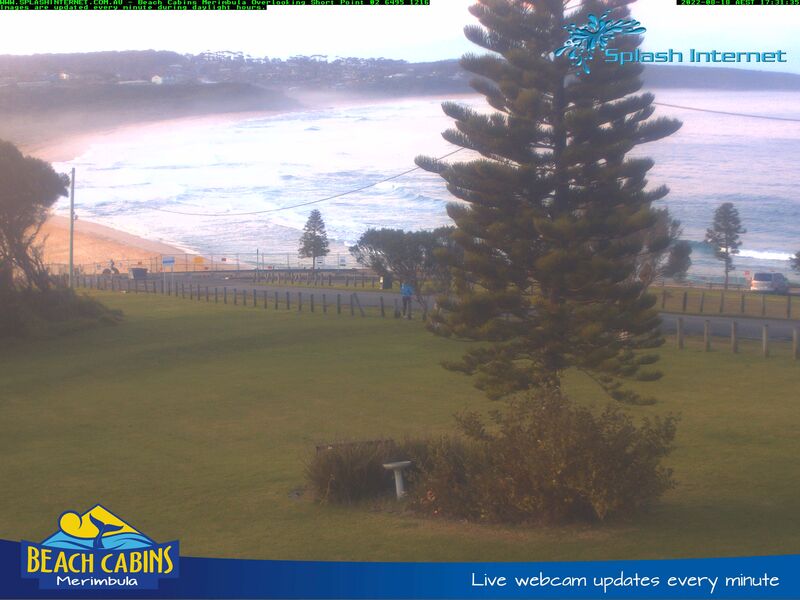 The Middle Beach walk starts at the front lawn at Beach Cabins Merimbula and is approximately 3.5 Km round trip. Follow the front lawn down onto the peninsula and around to the right at the end of Short Point. Take the path down onto the rocks and along towards Middle Beach. There are many rock pools and little gullies to explore along the way; as well as some fascinating patterns and textures in the rock formations. At the end of the rock ledge you will come to the point forming the Northern end of Middle Beach, with a beautiful view across the bay to Long Point. Locate the path up in the bush line behind the large boulders and follow it down the steep bank onto Middle Beach. Note the incredible shades of colours as well as the caves and hollows in the sandstone cliffs above and around you as you descend onto the beach. Follow this unspoilt, deserted beach around towards Long Point. Towards the end of the beach follow the staircase from the beach up towards the car park up on Cliff Street. Turn right on Cliff St for a short walk back to the roundabout and down Short Point Road to the Beach Cabins on your left. Or, if you are feeling more energetic from Cliff St, turn left to the end and follow the path (another Lions Club project well maintained) through the Melaleuca forest to Long Point (2.5 Km round trip). This has a large whale-watching viewing platform at the end.